Coldspeed logistics is an integrated cold chain company based in Pune Maharashtra. 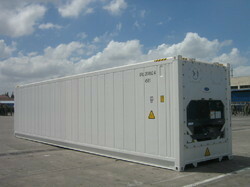 We provide all types of cold storage vehicles on hire. Location :- Buyer preferred from Pune, Satara, Baramati, Ahmednagar, Raigadh, khopoli We are one of the most steadfast and trusted companies which are broadly engaged in providing Refrigerated Trucks Transport Services . 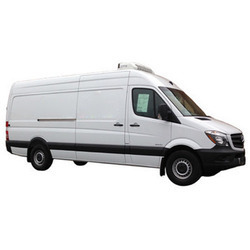 The incomparable transportation services offered by us are broadly cherished for their reliable approach.